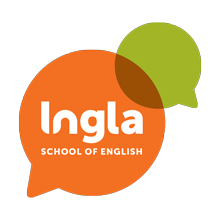 At Ingla, enrichment is about more than just having fun and having a pint. 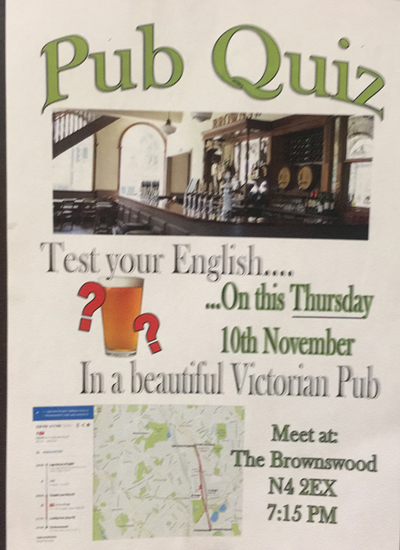 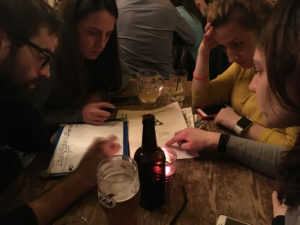 In that spirit we organised our very own Pub Quiz at the beautiful Brownswood on Green Lanes. 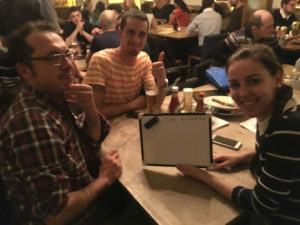 Everyone left with a smile, but the Swordsmen left as champions, triumphing by a single point. 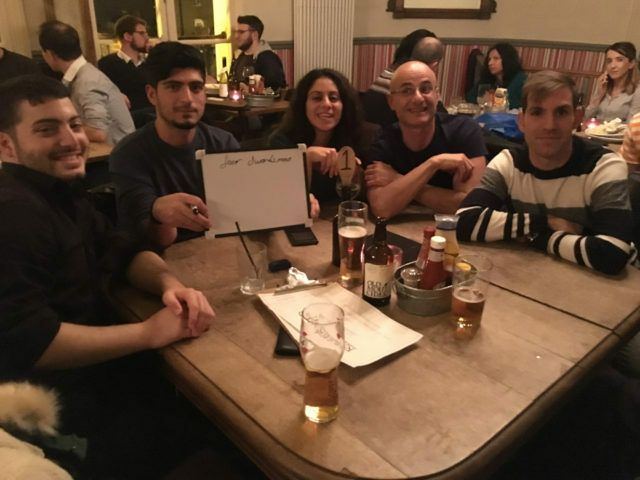 Students of all levels and languages mingled for conversation and heated debate on a wide array of topics, ranging from the number of humps on an African camel (1) to which is colder the North or South Pole (South).